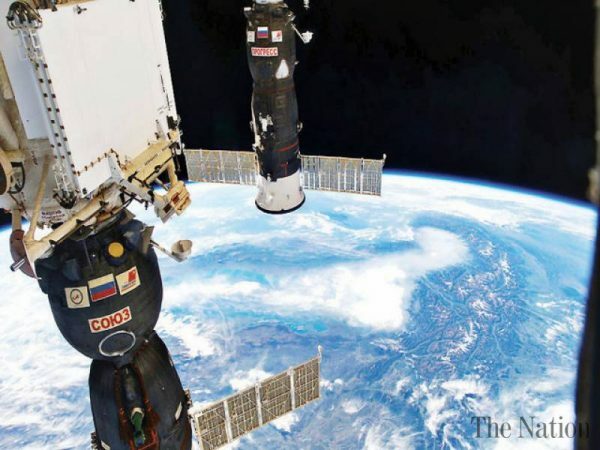 MOSCOW-The Soyuz MS-12 spacecraft carrying three crew members successfully docked with the International Space Station (ISS) on Friday, Russia's space corporation Roscosmos said. In recent years there has been a lot of progress in the field of quantum computers. IBM, Google and Microsoft are big players, as are several university-based research groups and national laboratories around the world. SpaceX, the rocket company founded by Elon Musk, has completed the first flight of its new spaceship designed to fly people. 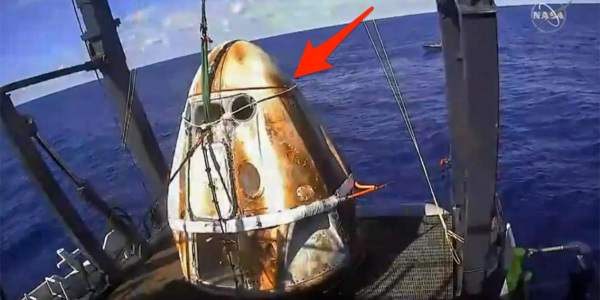 The ship, called Crew Dragon, splashed down in the Atlantic Ocean near Florida on Friday following a six-day mission in space. 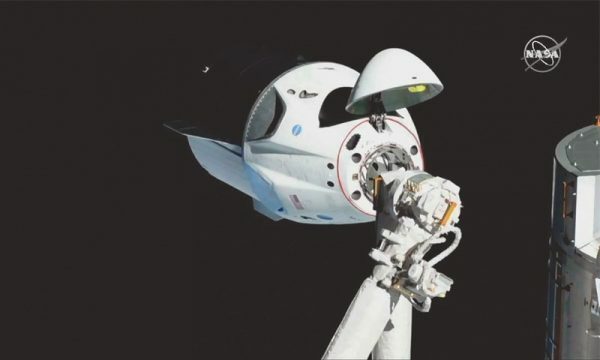 Astronauts could be flying again from US soil as early as this summer after the flawless launch of SpaceX's privately built Crew Dragon capsule opened “a new era in American excellence”, according to the head of the space agency Nasa. WASHINGTON: SpaceX's new Dragon capsule successfully docked on the International Space Station on Sunday, Nasa and SpaceX confirmed during a live broadcast of the mission. MOSCOW, March 4 (Xinhua) — The Russian Defense Ministry is planning to use the Angara-A5 heavy-class carrier rockets to launch its satellites from the Vostochny space center in Russia's Far East, Russia's Sputnik news agency reported on Monday. 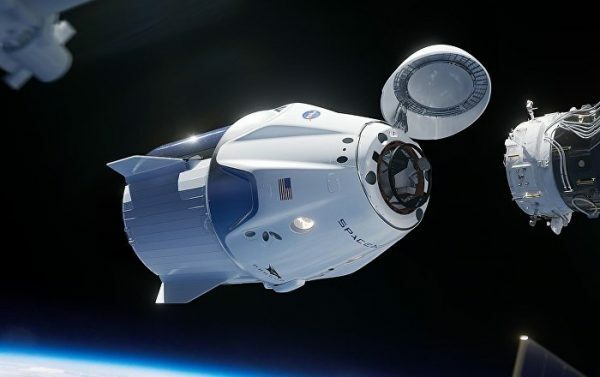 MOSCOW (Sputnik) – NASA has received the concurrence of Russian space agency Roscosmos on the planned first unmanned test flight of the US Crew Dragon capsule to the International Space Station (ISS), Joel Montalbano, NASA’s deputy ISS Program. “We agreed with Roscosmos yesterday on a protocol of the approach, actually, through discussions with them, explaining what steps SpaceX has taken in order to ensure the safety.They asked for some additional steps where we would protect the space station, close another hatch or two, have the Soyuz, have the crew ready to go to the Soyuz. We agreed to do that”, Montalbano told a press conference, broadcast by NASA’s YouTube channel, on Thursday. Last week, the US agency announced its plans to send the capsule, designed by private aerospace contractor SpaceX, UFO Caught on TV Zooming Over Cleveland, and You Won’t Believe NASA’s Response NASA officials then said that their Russian colleagues had concerns related to the US agency’s lack of a backup computer system to prevent Crew Dragon from colliding with the ISS if the vehicle goes dead. The flight control teams were to finalize the procedures later that day, Montalbano pointed out.Crew Dragon, also known as Dragon 2, is a reusable spacecraft designed as a successor to the Dragon space freighter.Its launch atop the Falcon 9 rocket for the unmanned test mission is scheduled for 2:48 am EST (07:48 GMT) on 2 March. 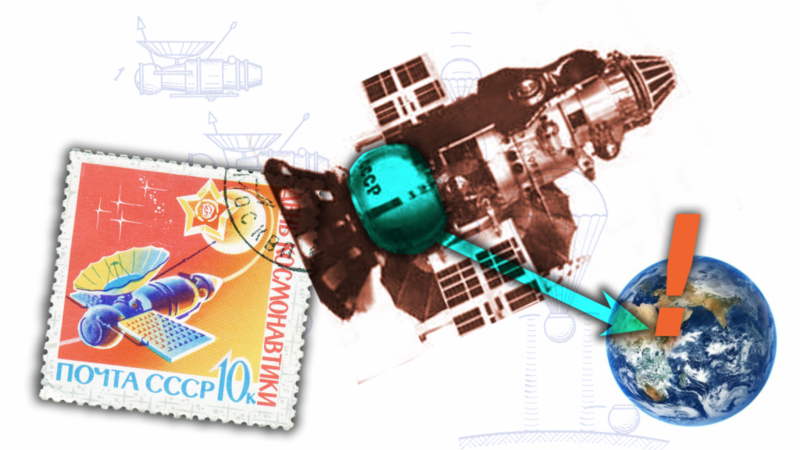 The spacecraft is expected to reach the ISS on 3 March. STORY WRITTEN FOR CBS NEWS & USED WITH PERMISSION. The Crew Dragon spacecraft and Falcon 9 rocket assigned to the Demo-1 mission inside SpaceX's hangar at pad 39A on Dec. 18.